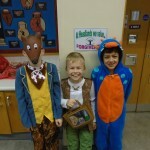 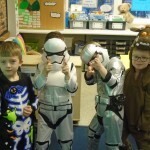 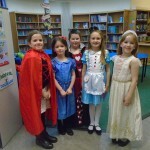 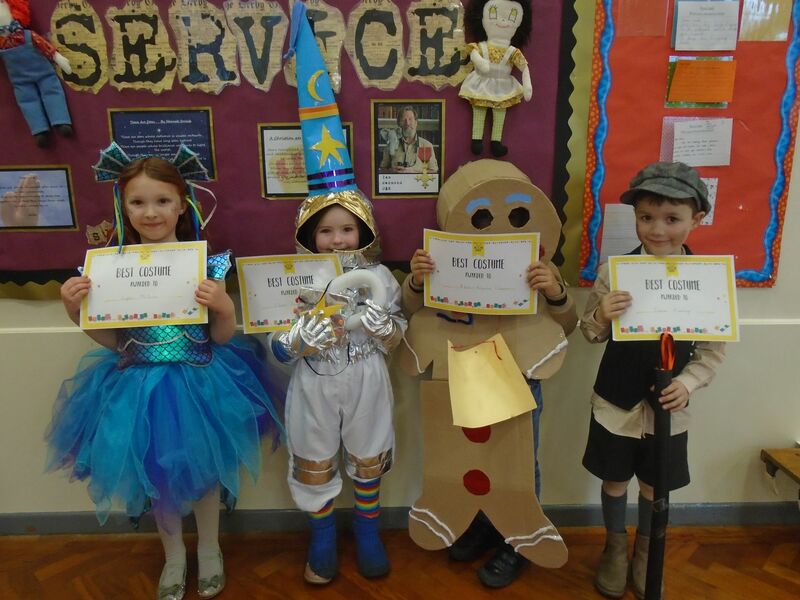 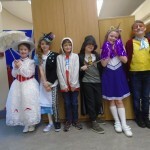 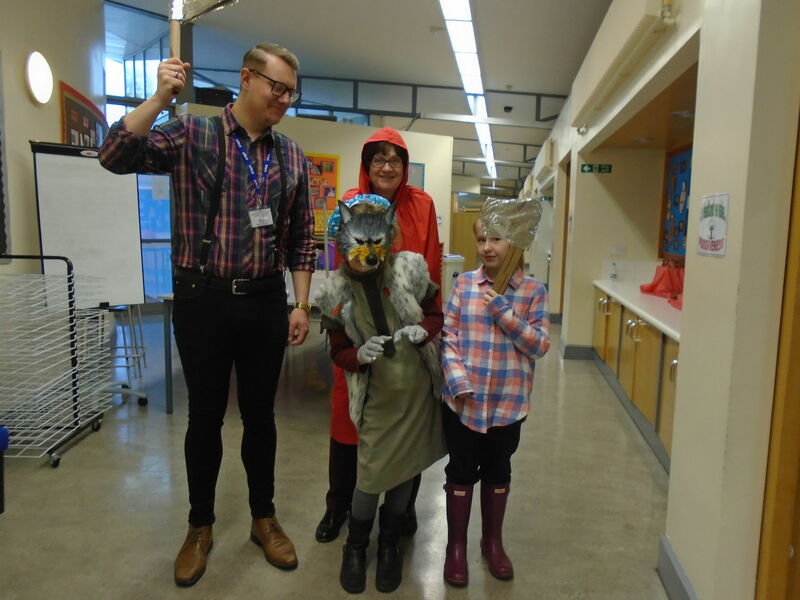 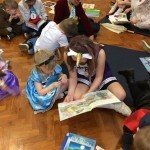 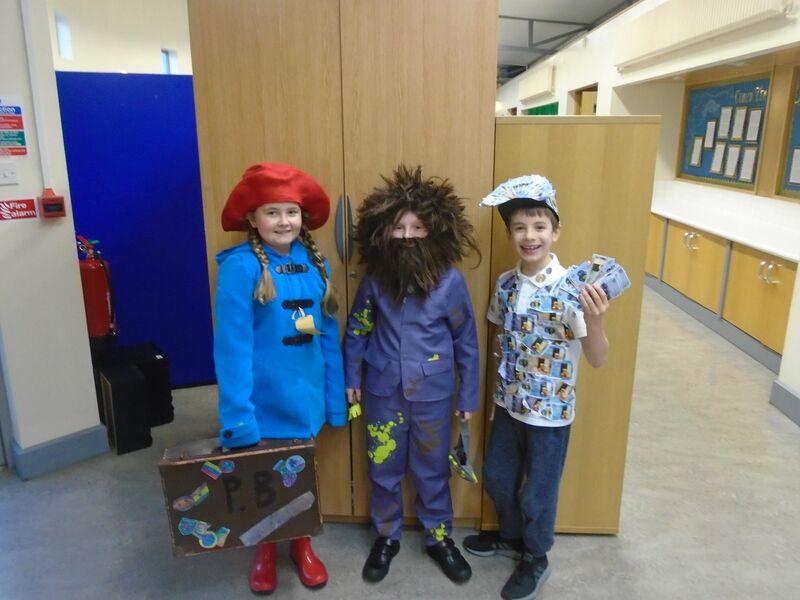 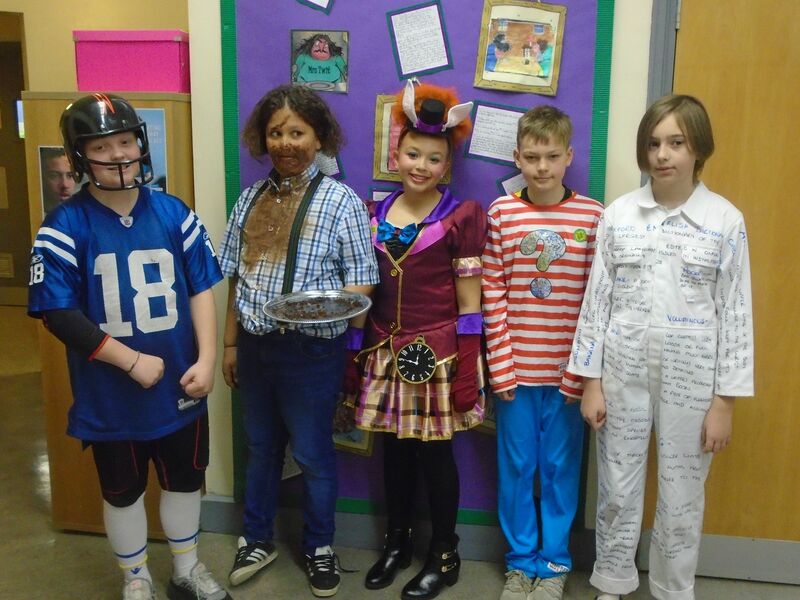 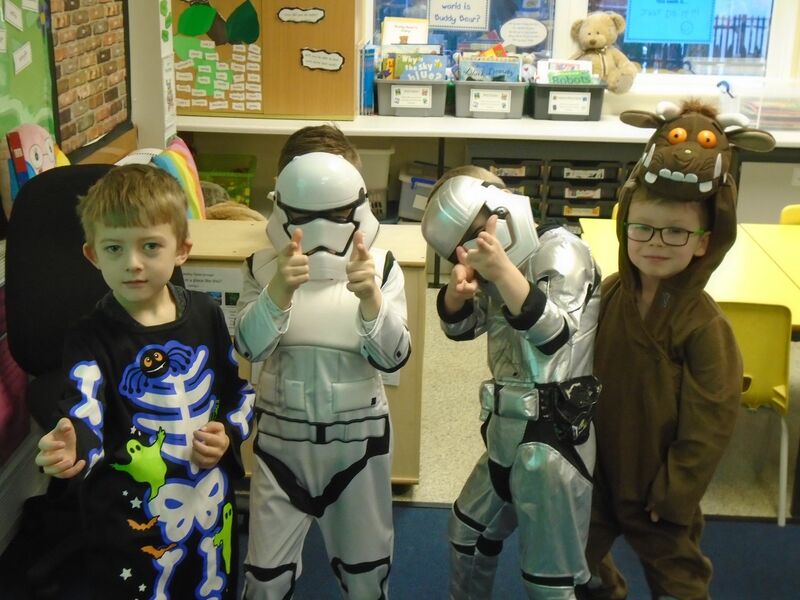 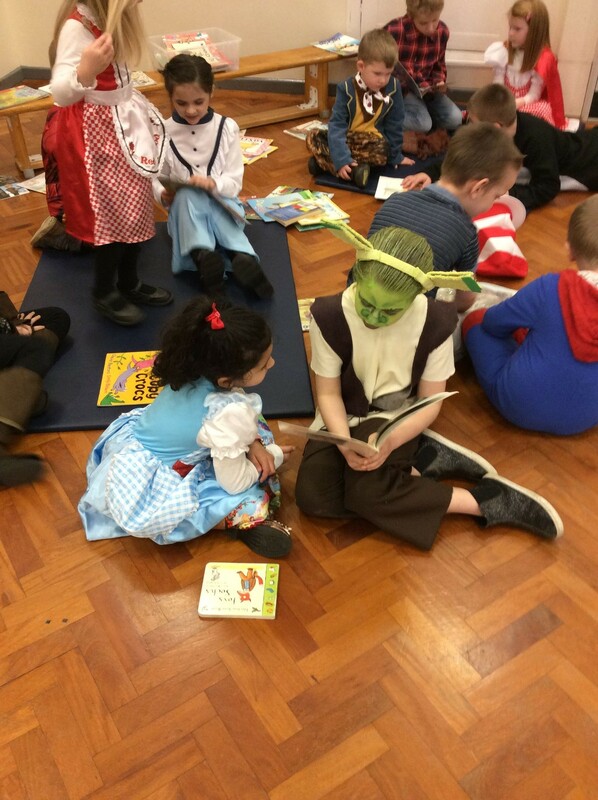 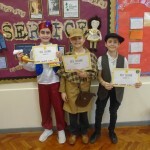 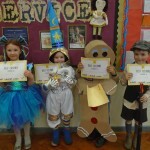 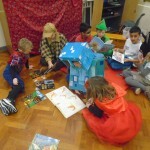 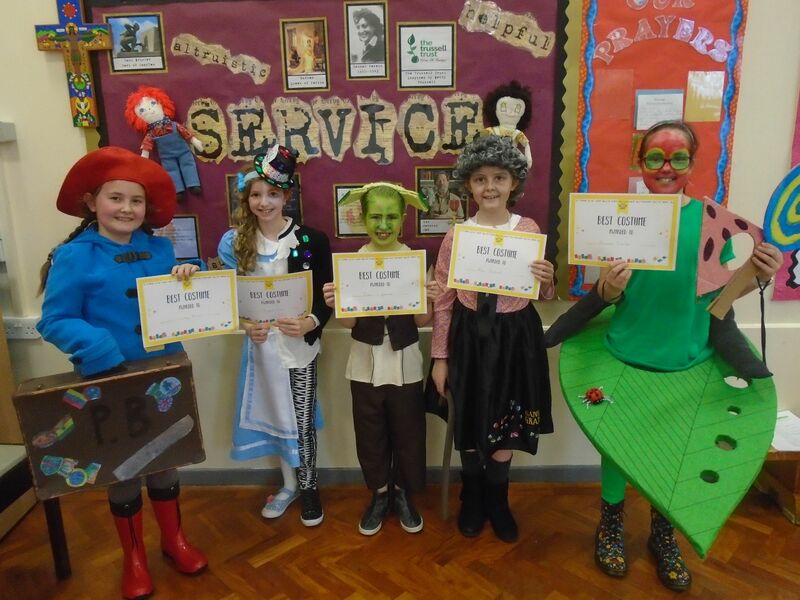 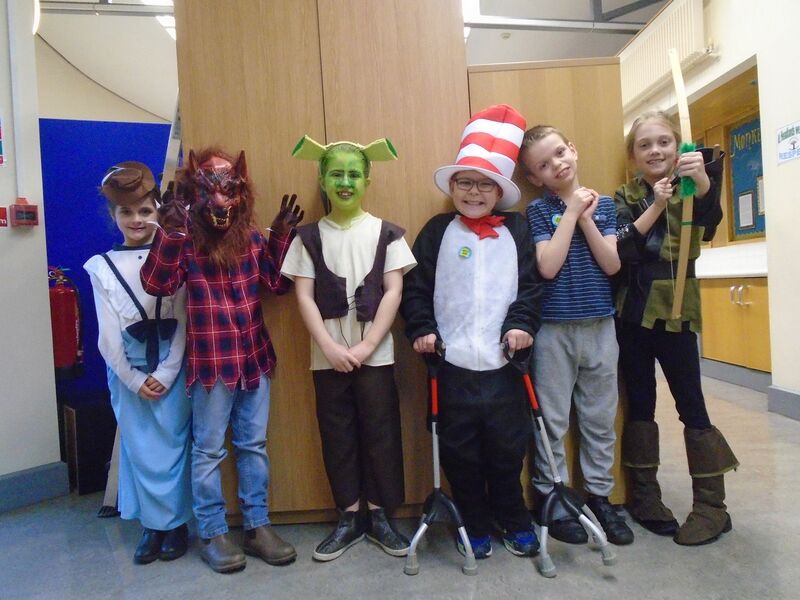 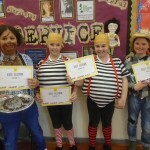 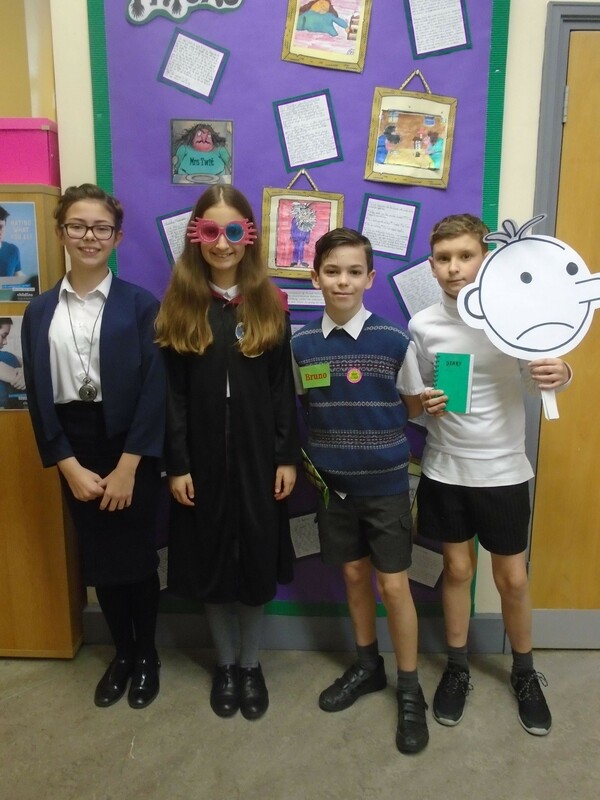 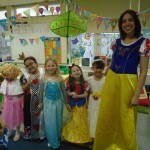 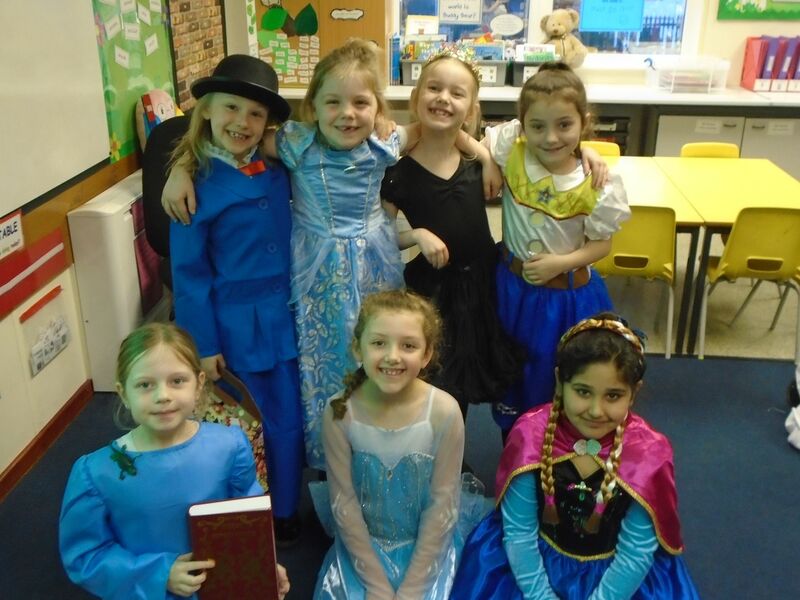 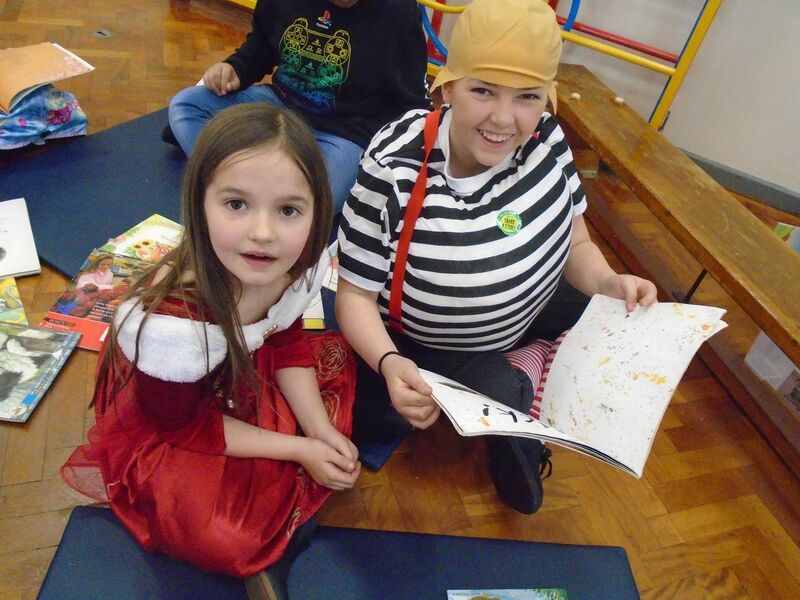 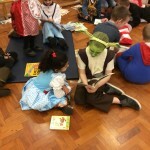 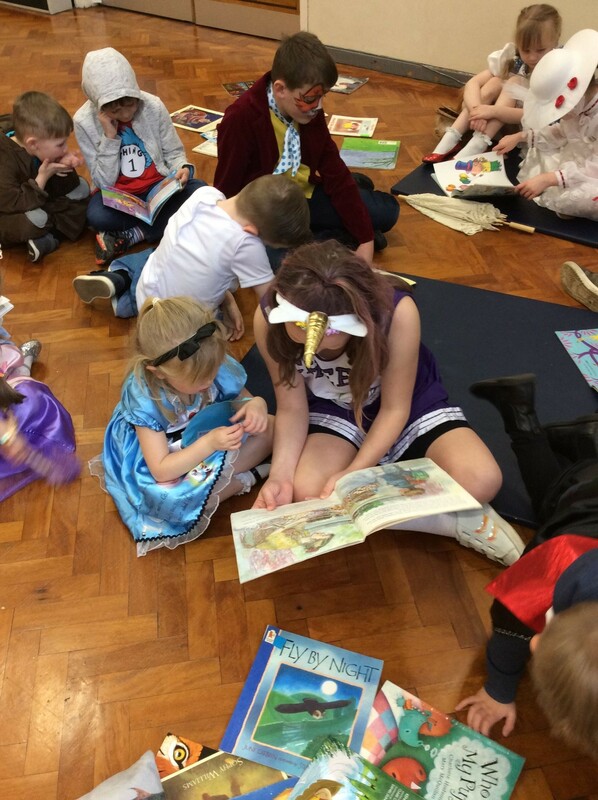 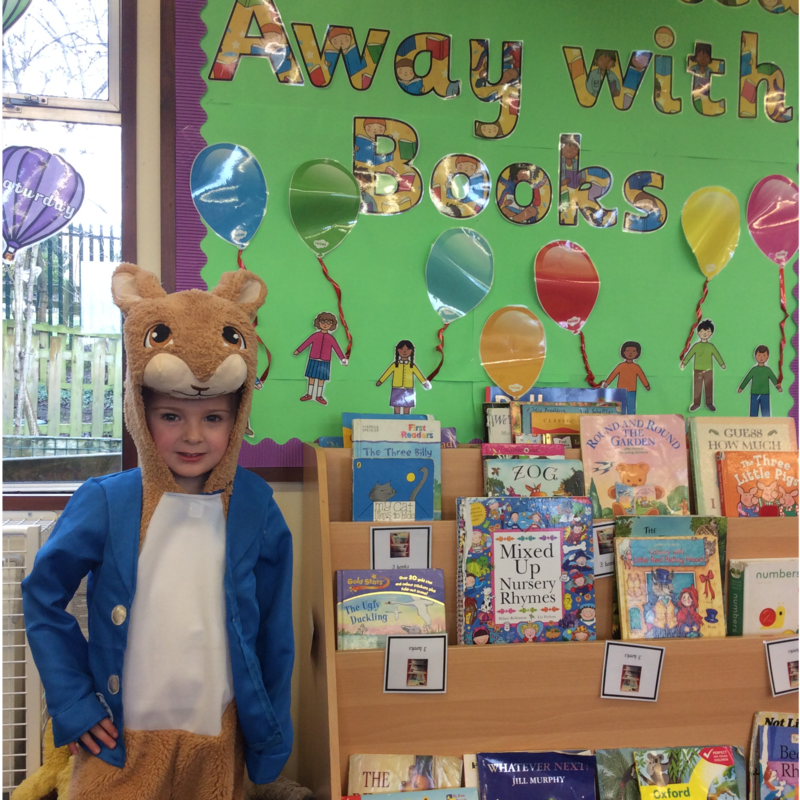 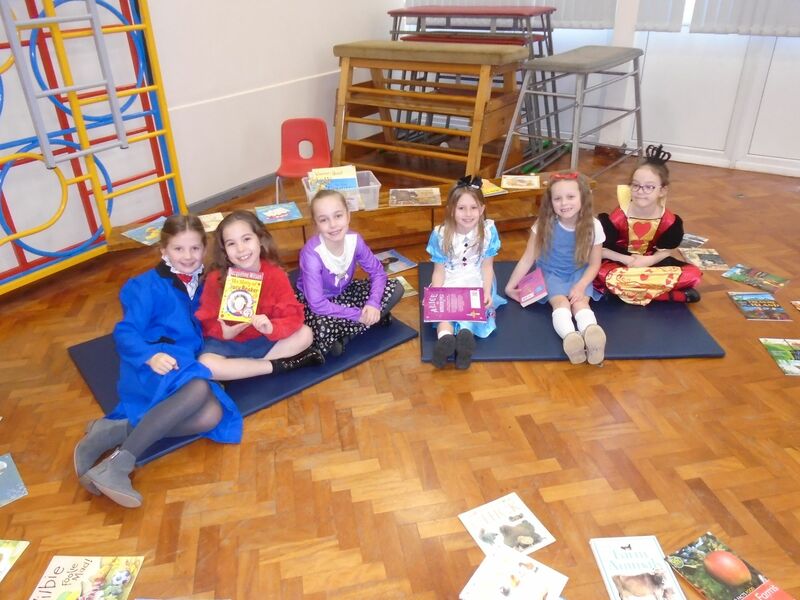 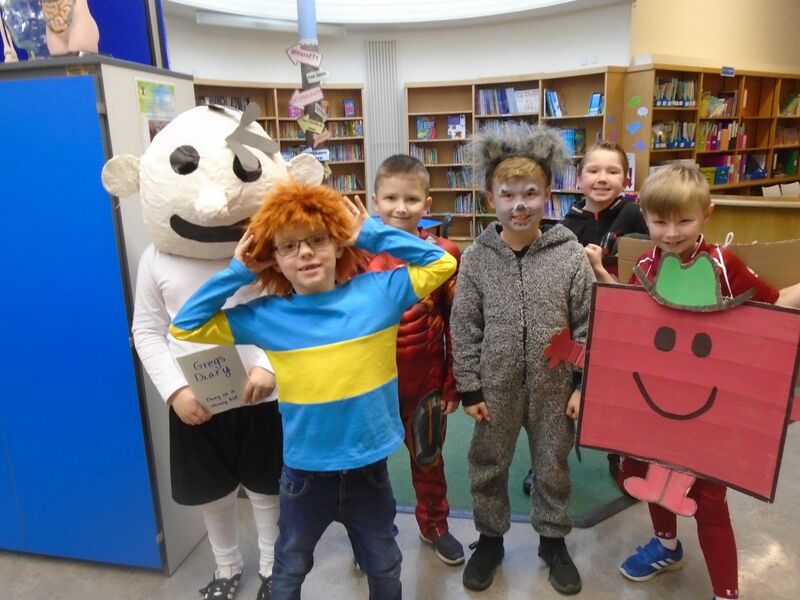 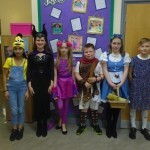 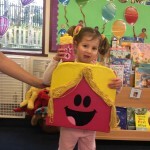 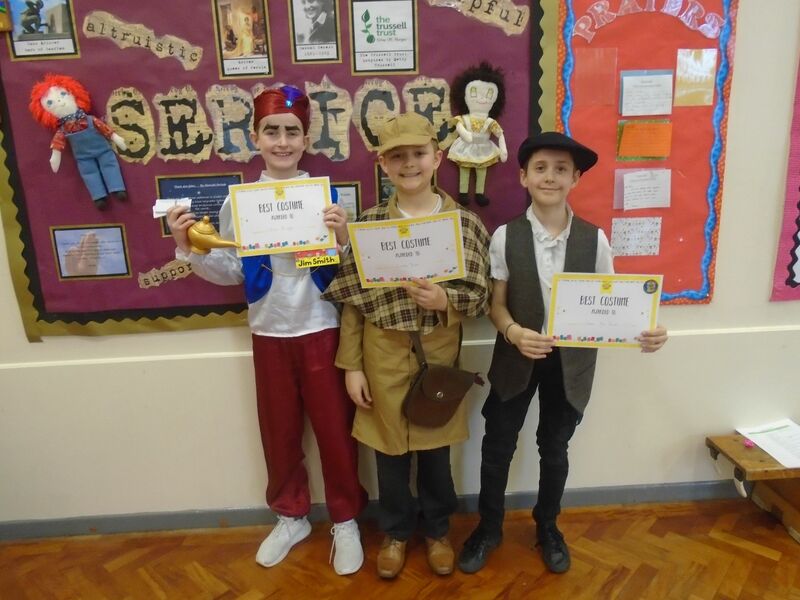 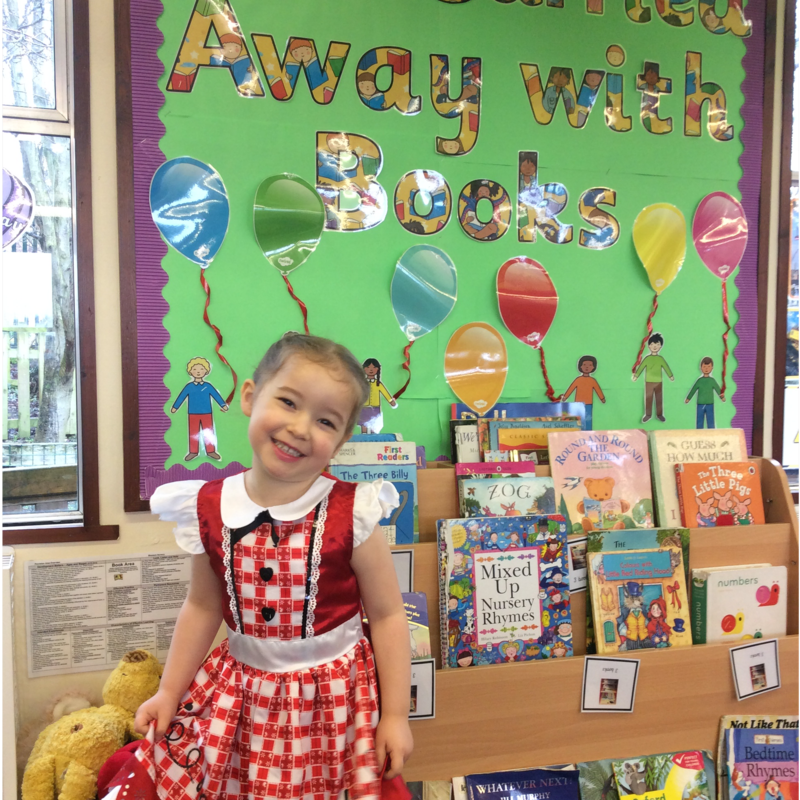 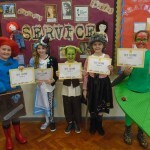 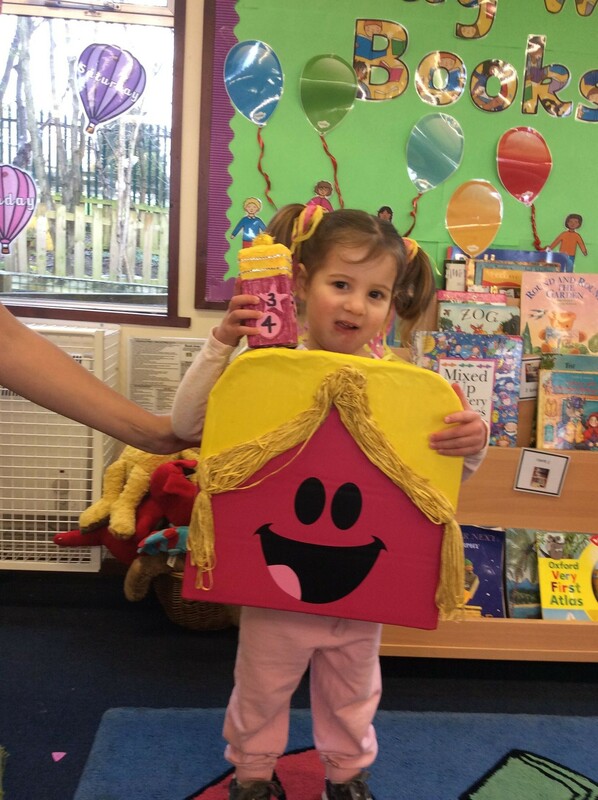 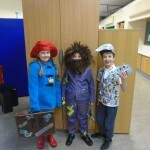 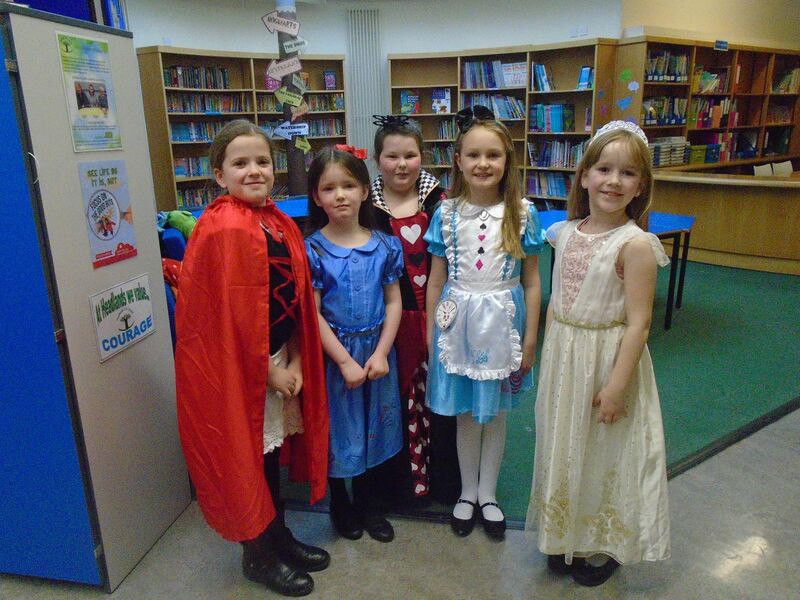 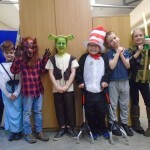 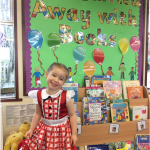 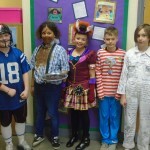 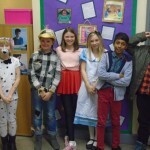 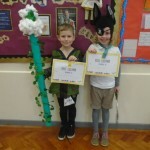 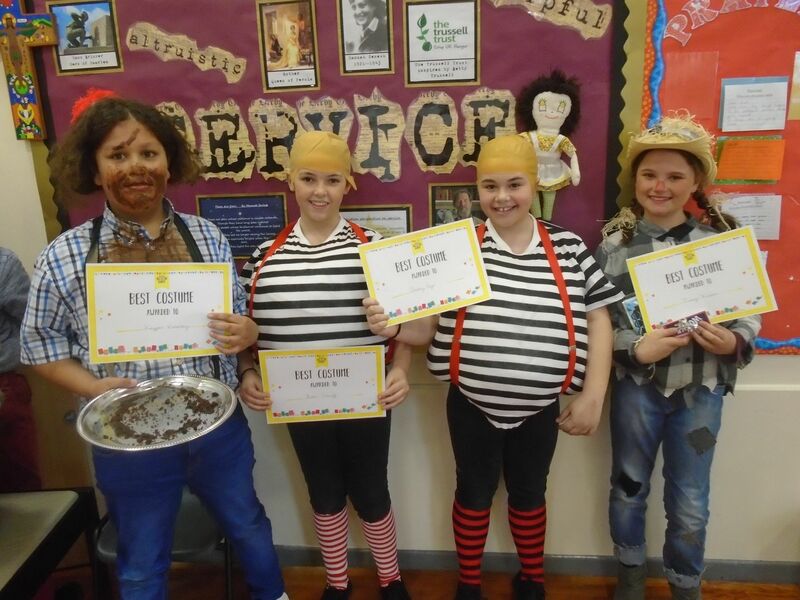 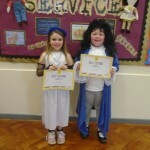 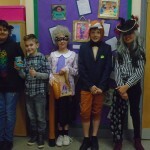 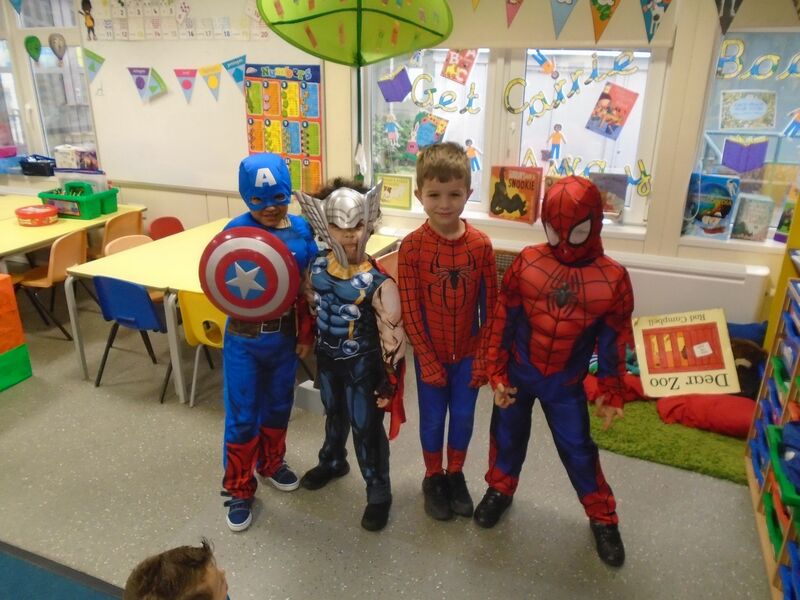 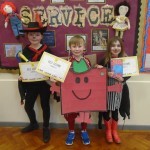 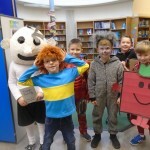 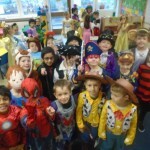 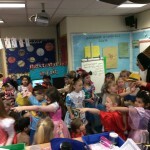 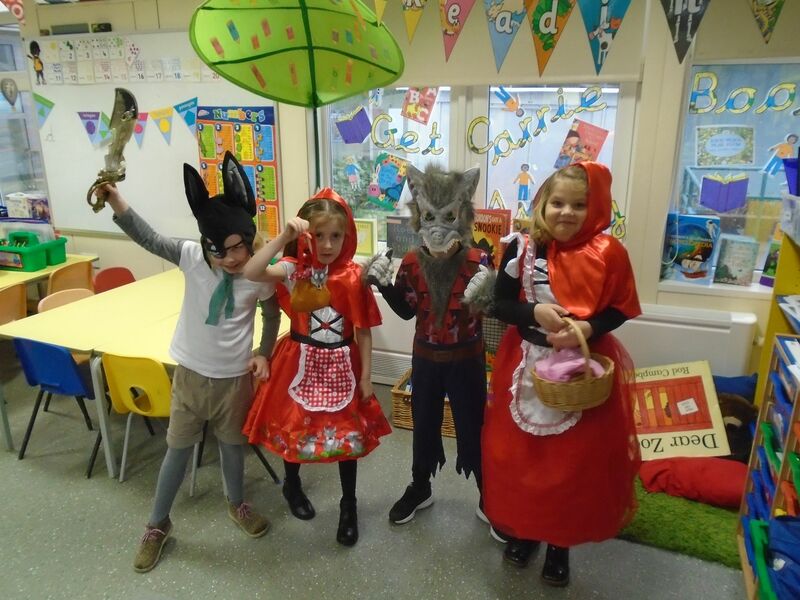 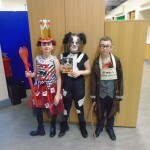 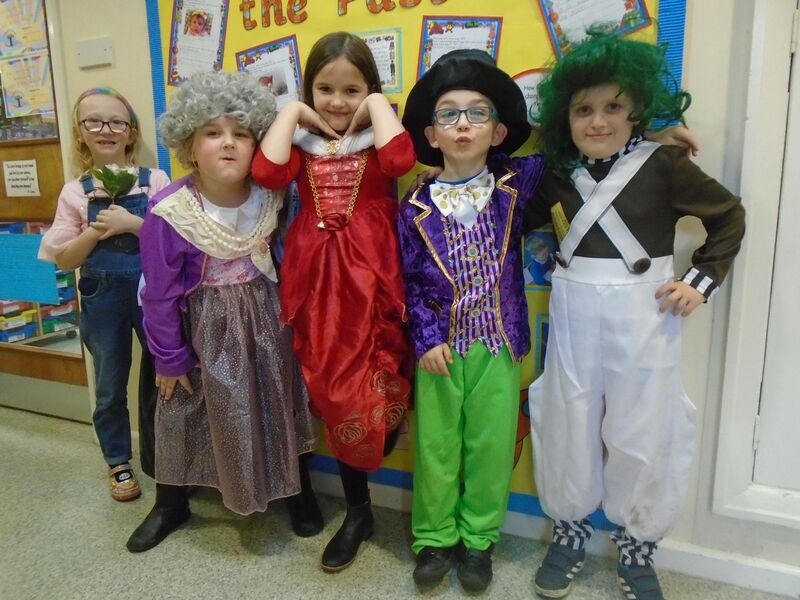 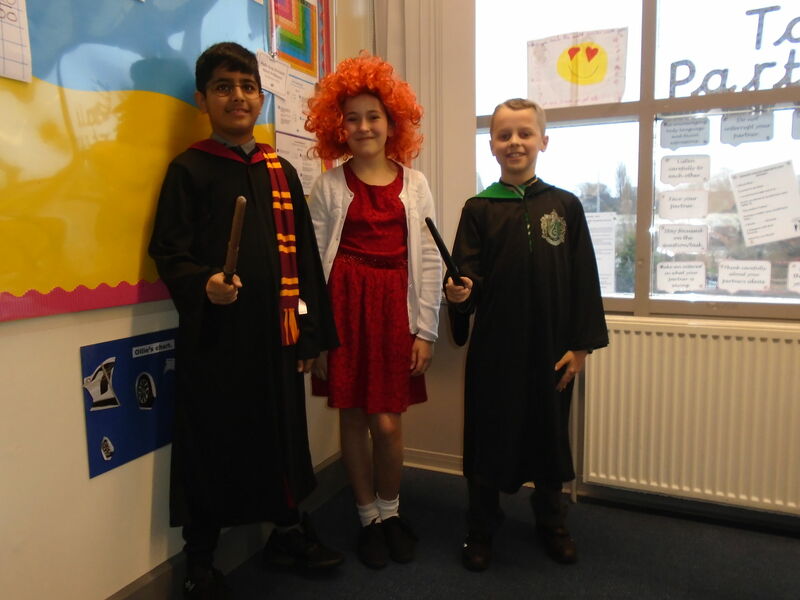 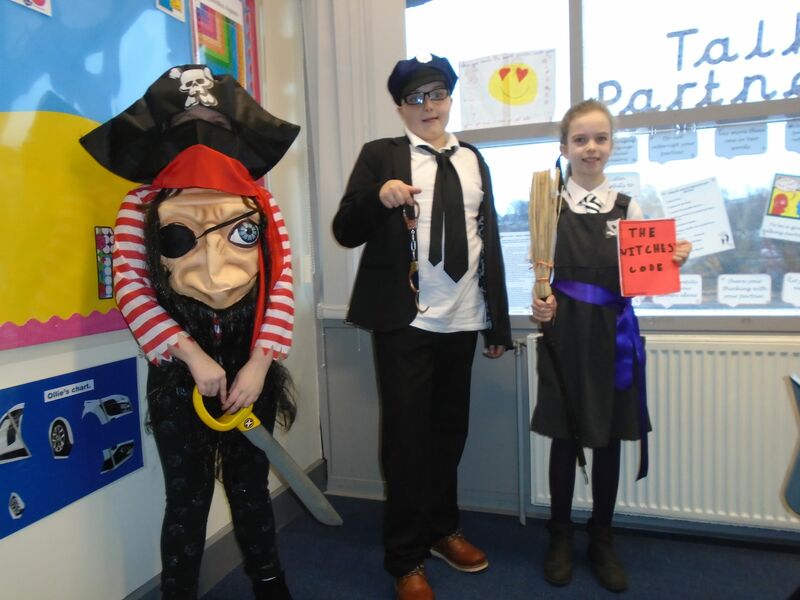 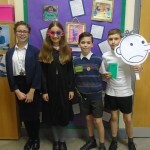 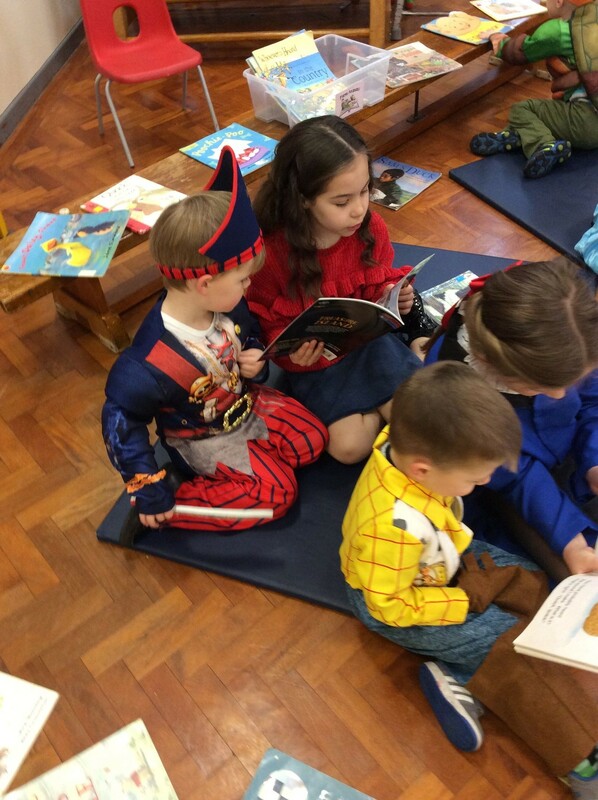 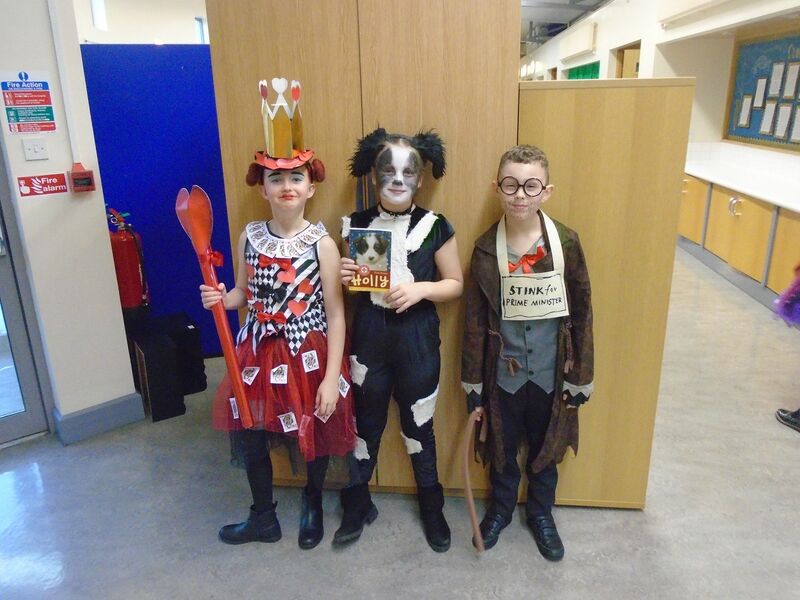 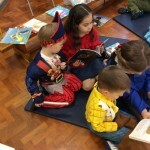 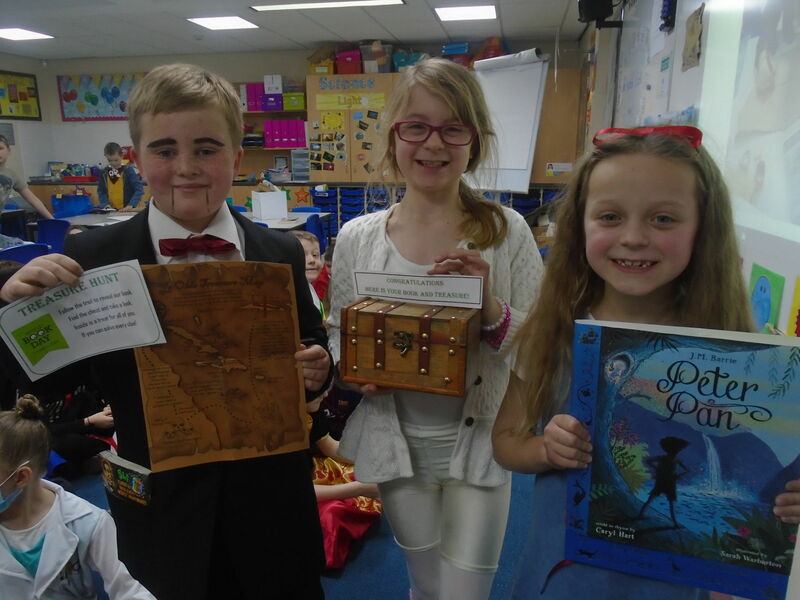 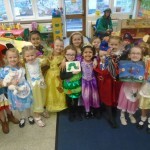 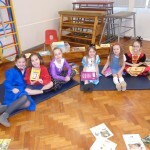 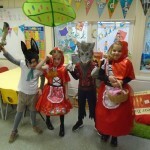 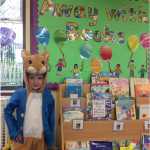 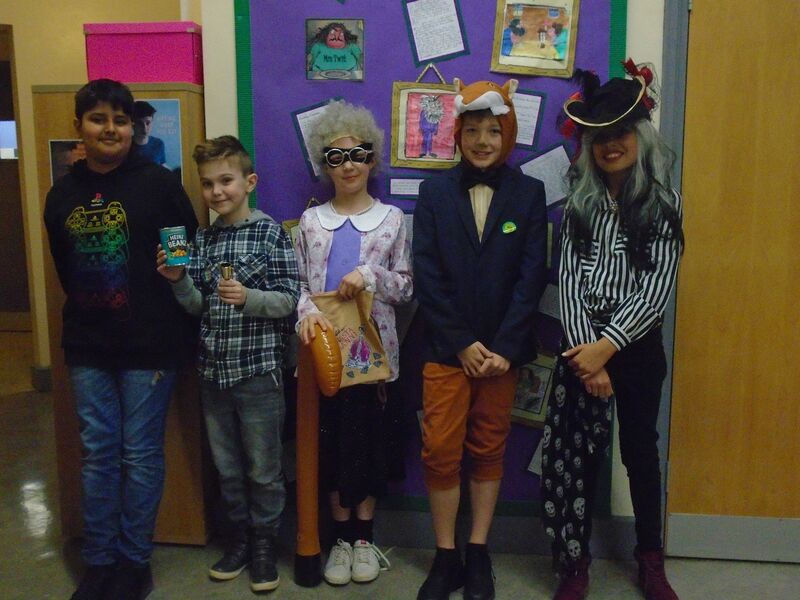 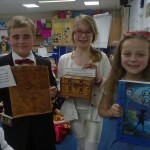 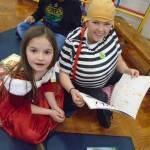 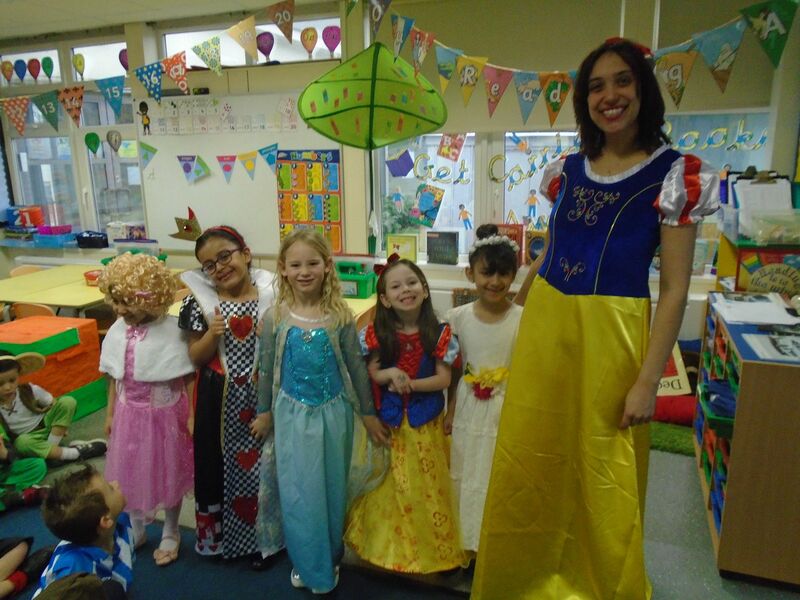 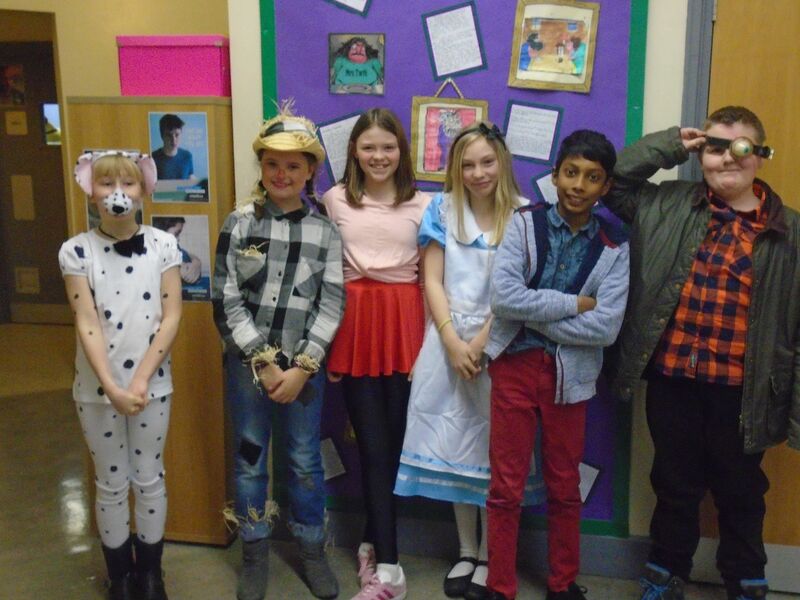 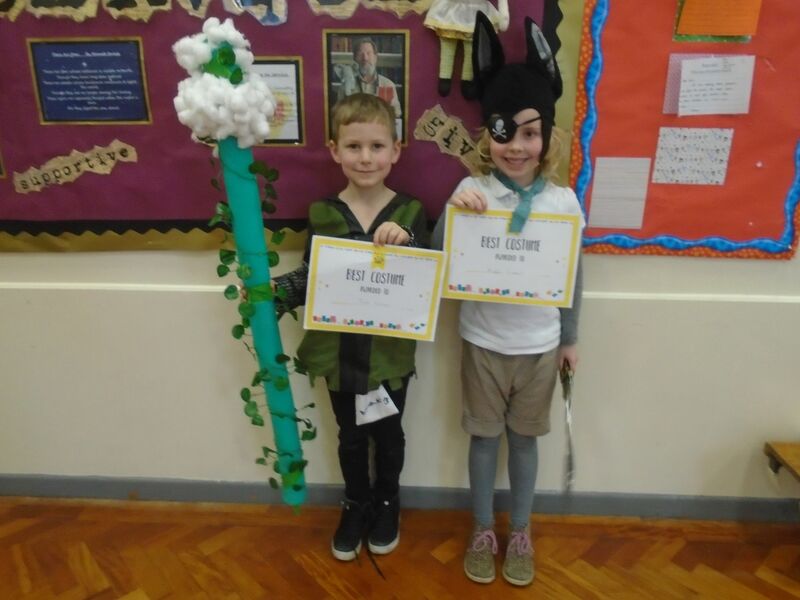 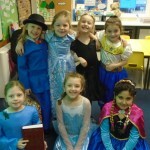 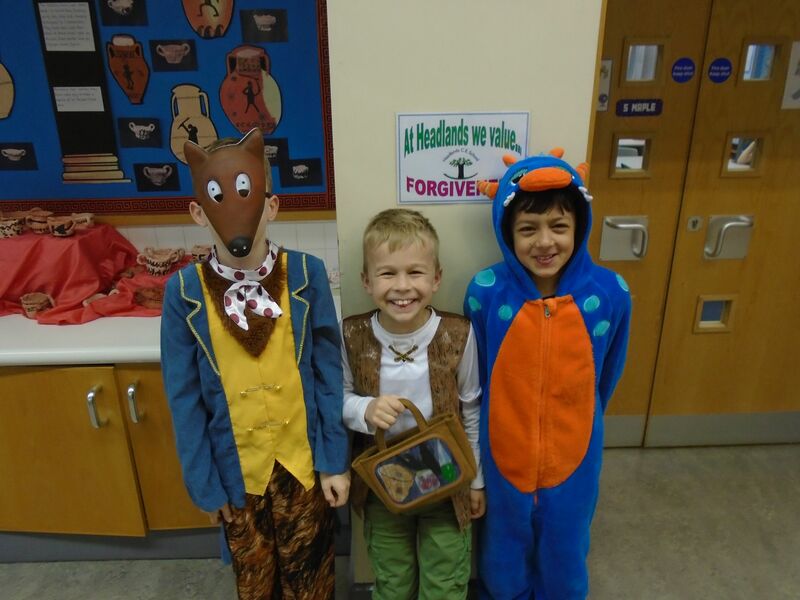 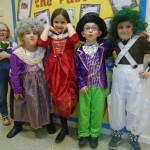 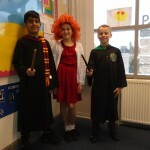 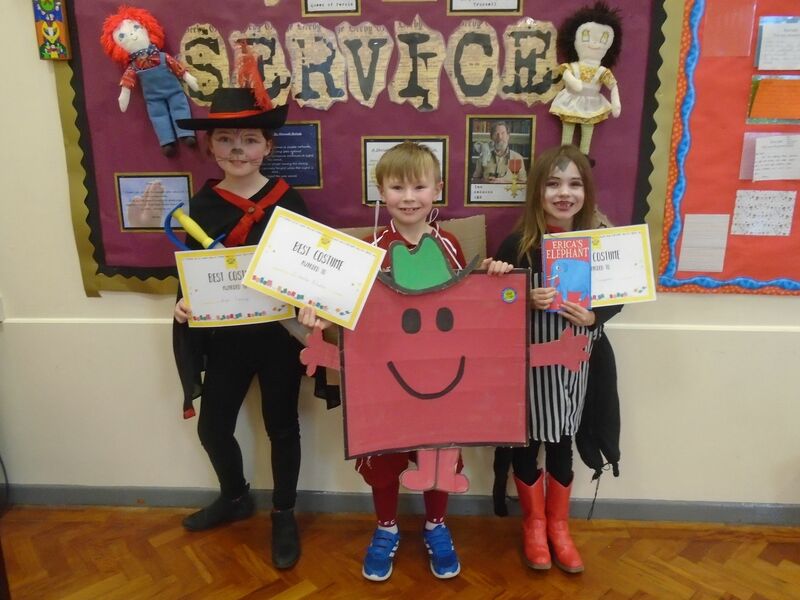 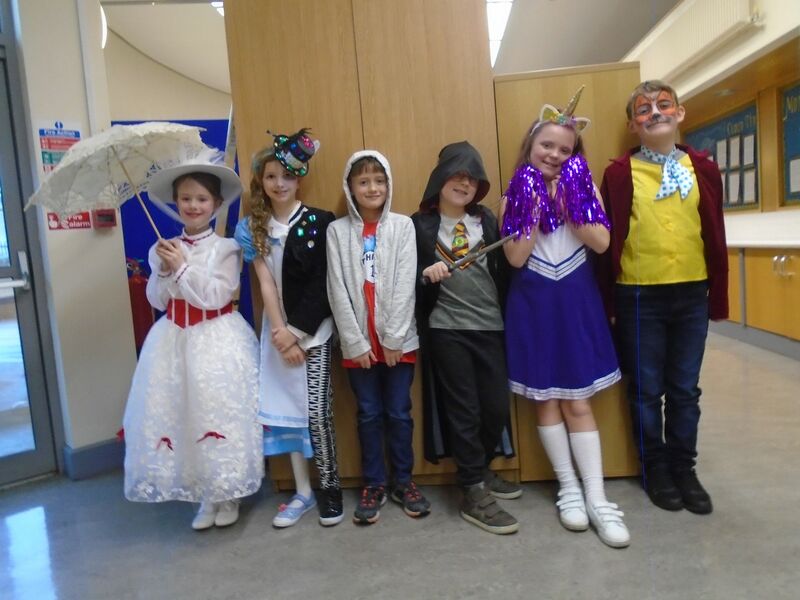 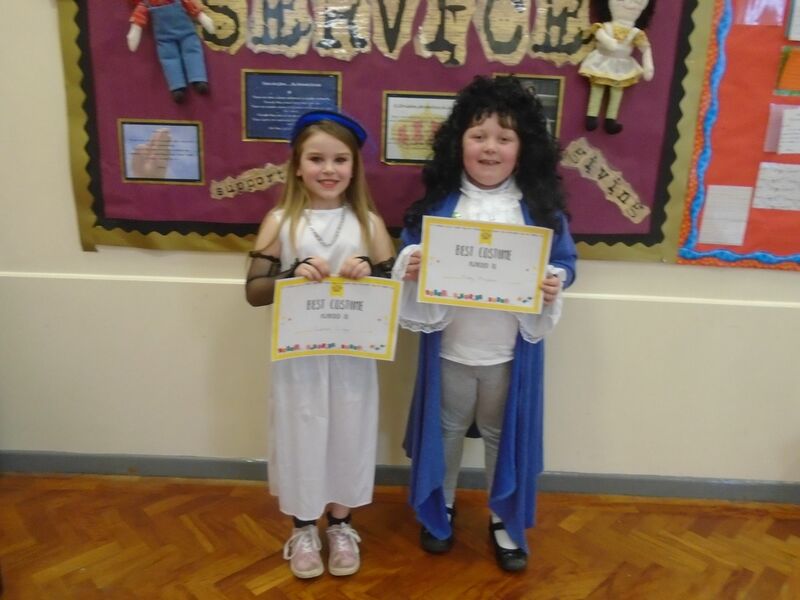 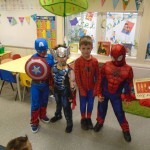 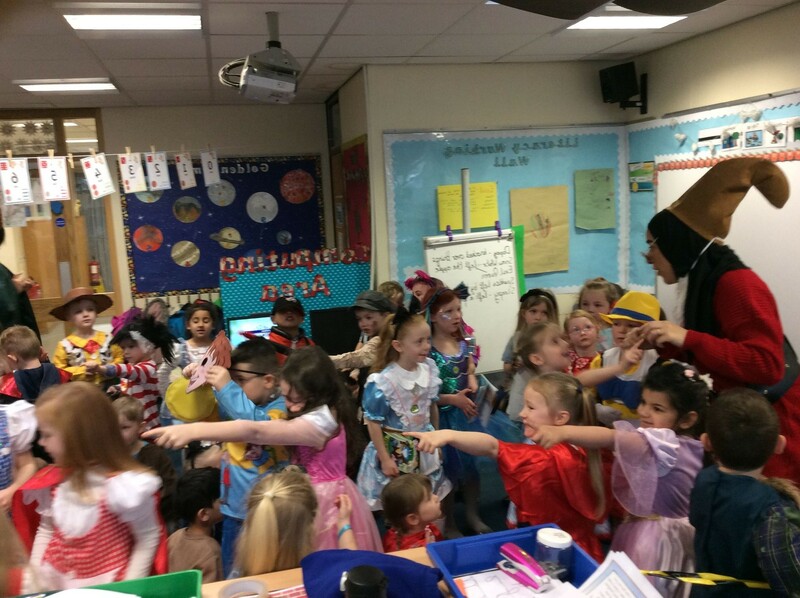 What a fantastic World Book Day we had this year! 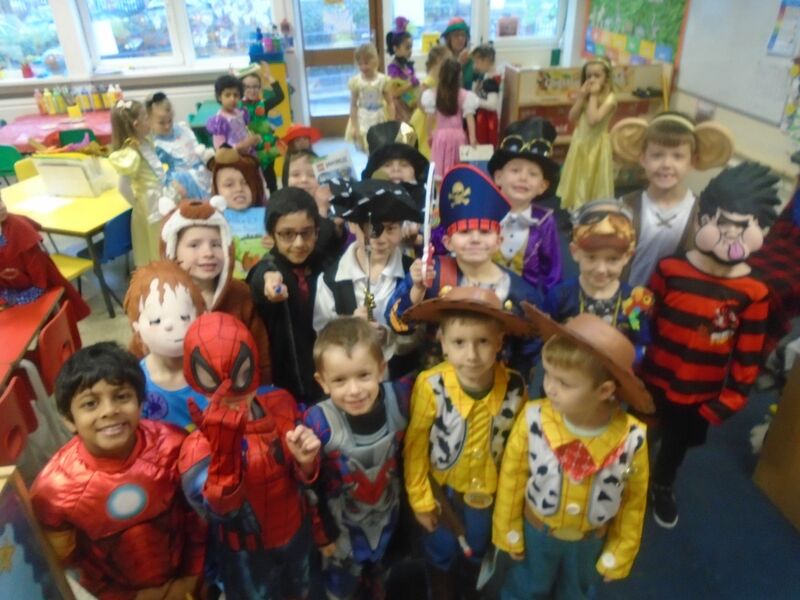 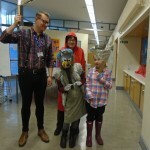 A big thank you to all of the families, children and staff who all embraced dressing up as their favourite character- all of the amazing costumes were wonderful to look at and there was a lovely atmosphere around school all day. 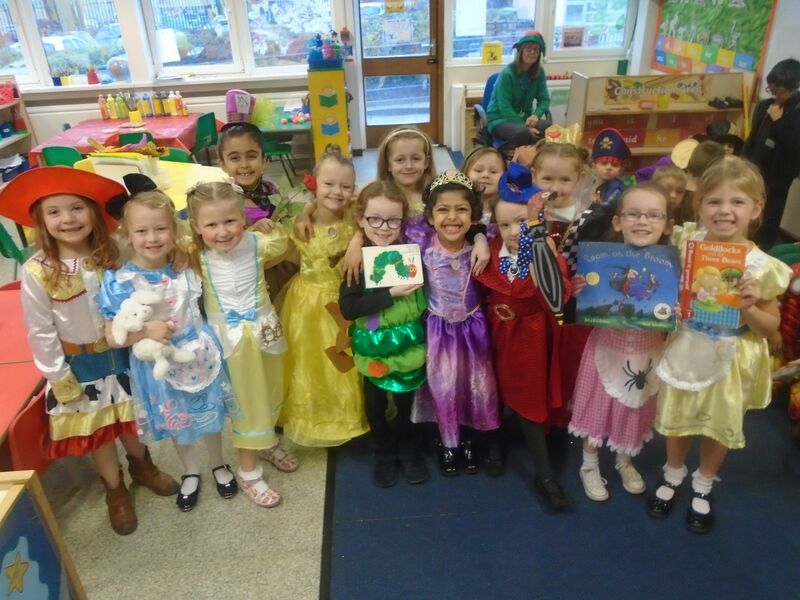 Our theme this year was traditional tales including: fairy tales, myths and stories from other cultures. 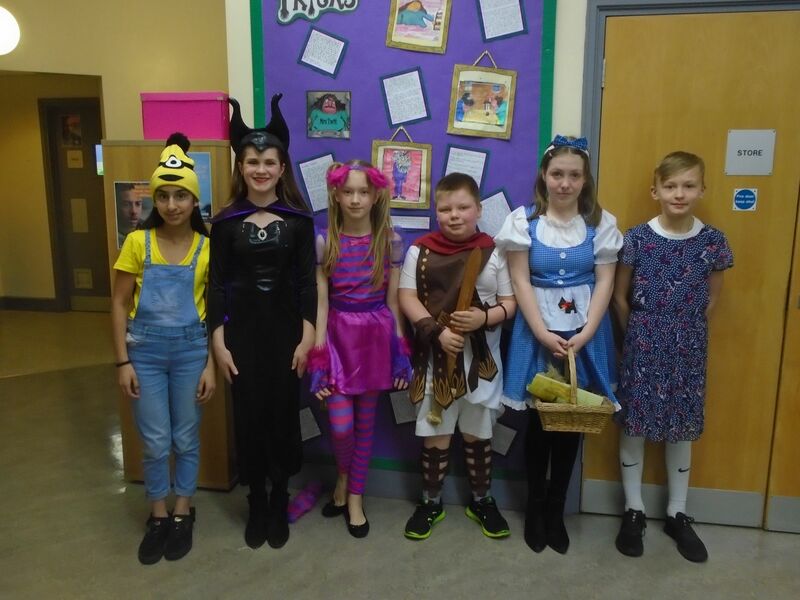 Each year group focused on a different story and enjoyed taking part in a range of exciting activities throughout the day. 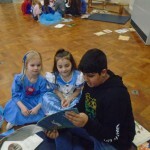 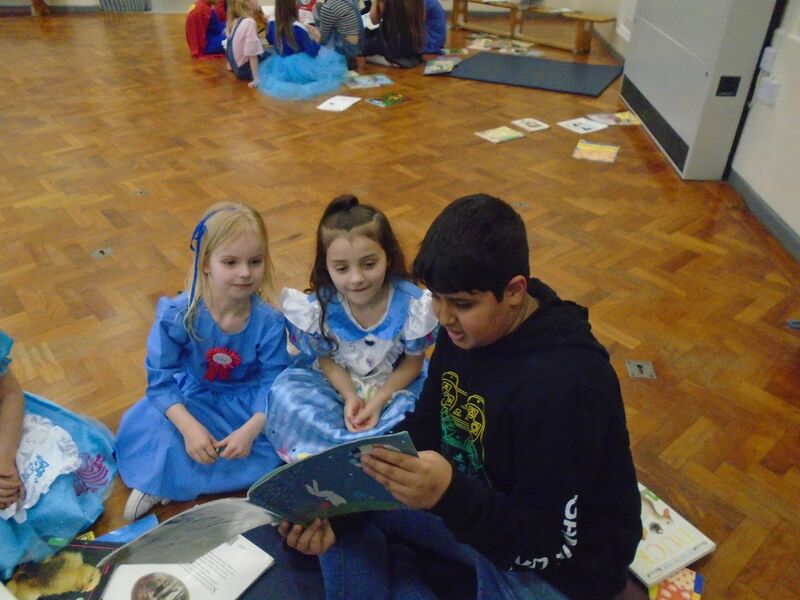 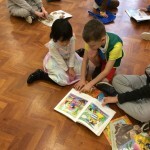 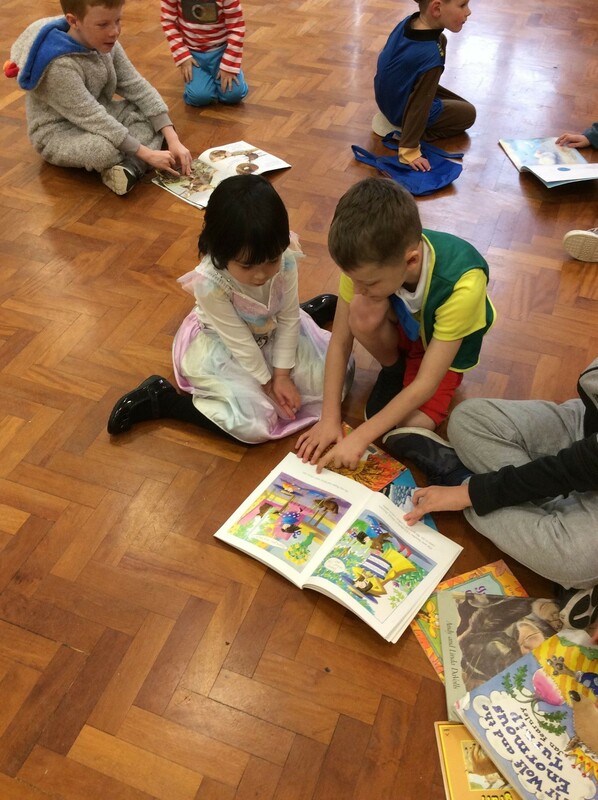 One of the highlights this year was seeing the children from KS2 read and share stories with the children in KS1 and EYFS. 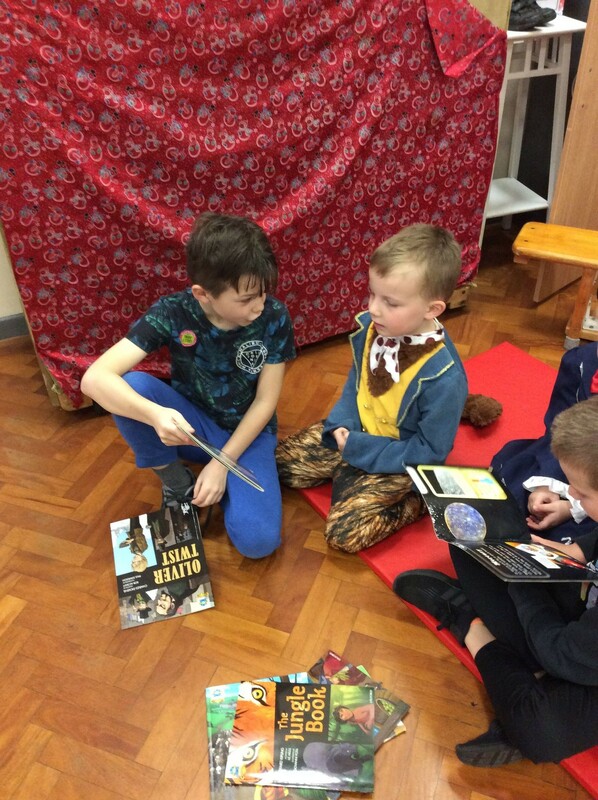 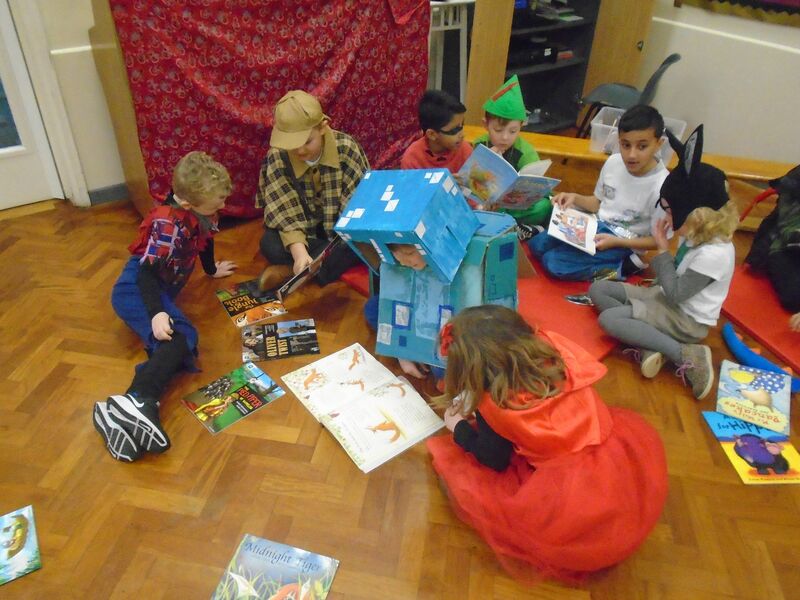 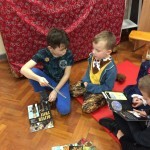 It was a lovely chance for our children to bond through adventure, mystery, non-fiction, fantasy and lots of other different genres together. 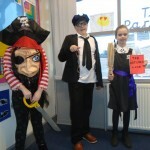 Please enjoy having a look at some of the pictures taken on the day!